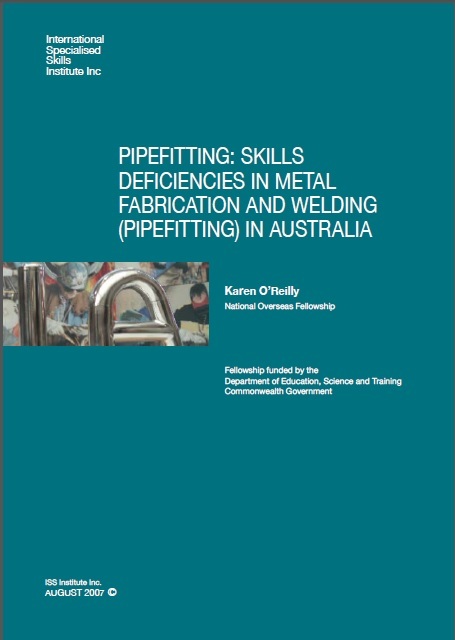 This report discusses the National ISS Institute Overseas Fellowship study into the trade skills deficiencies of Metal Fabrication and Welding (pipefitting). 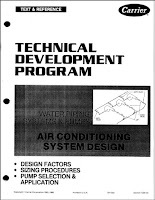 This study was carried out between December 2005 and December 2006, and the overseas component of the Fellowship was conducted in the USA and Canada during August 2006. Pipefitting is a well-established engineering trade in North America, but virtually unknown here in Australia. 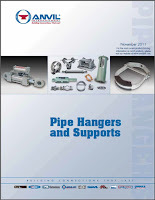 Investigations into the trade of Pipefitting have been carried out and conclusions have been drawn. 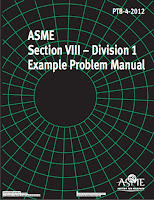 It is recommended that the engineering trade of Pipefitting as well as problem solving and technical innovation educational studies are introduced into the Australian engineering curriculum in an effort to resolve present trade skills deficiencies and prepare engineering tradespeople for the future innovation economy.